Realizing there are others who have their own important work and message they want to get out to the world, Troy now consults select clients on creating rich content and then he leverages his media assets and relationships to help his clients get their content distributed successfully. Troy continually celebrates his 30-year marriage to Jennifer, his high school sweetheart, and their lives are full of adventure as they raise their eight children- who range in age from 28 to 5! 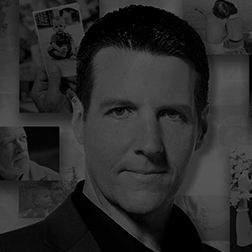 Troy Dunn is a much sought-after inspirational speaker who has given hundreds of keynotes and half day presentations around the world. This may well be the most confidential portion of Troy Dunn’s career as he is selective about the clients he discreetly consults. 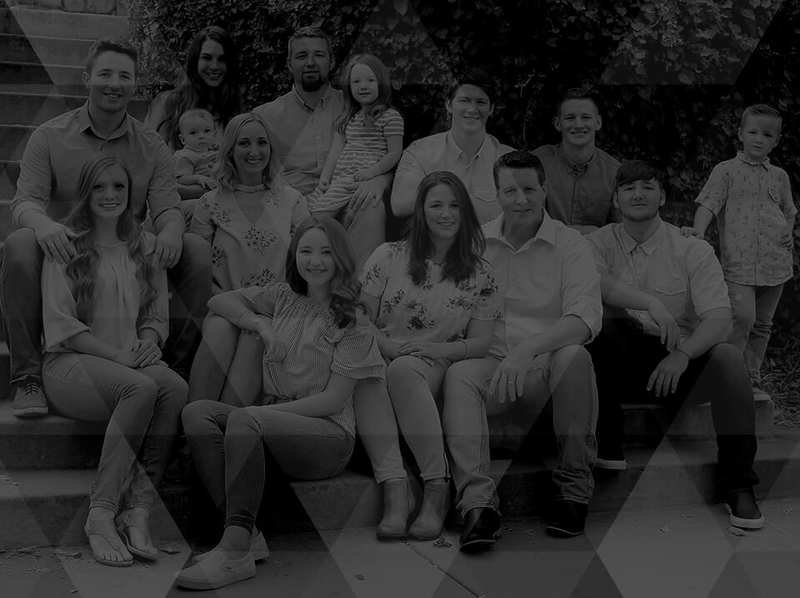 If you would like the deep level of branding or organizational impact Troy has been successful at doing for many clients, this is the only place to start that conversation.